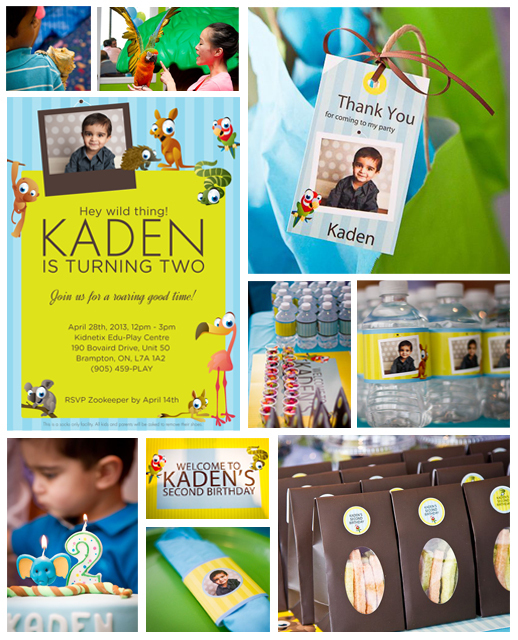 This was a fun assignment.....2 year Kaden celebrated his birthday with an exotic animal theme party. If you would like something similar done or perhaps have your own unique idea on how you'd like your kid's birthday done, drop me a line at papercouturedubai@gmail.com. Awesome work. This printable birthday card looks so beautiful. Thanks for sharing this idea with us. Corporate gifts are an essential part of business world.